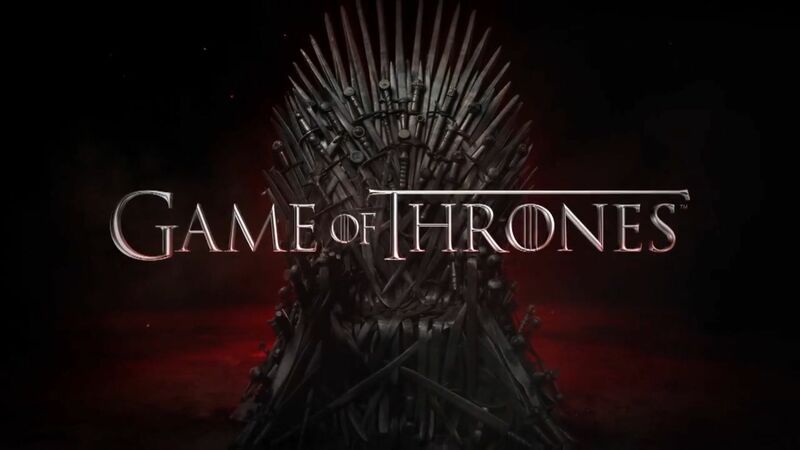 The Game of Thrones fourth season premiere has smashed previous piracy records with more than a million downloads in under half a day. At its peak over 300,000 torrent users were sharing the episode. 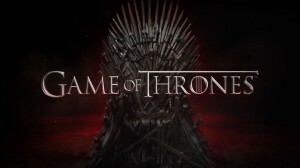 The record was previously held by the Game of Thrones season finale, which took 24 hours to reach one million downloads. Sunday evening’s episode saw colossal demand from both legal and prohibited channels. The unprecedented demand could also be influenced by the fact that HBO’s online on demand service, HBO GO crashed due to high traffic and was offline for several hours after the premiere aired, likely driving some of those who would normally watch the show legally to seek other avenues. 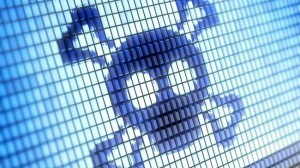 Data collected by TorrentFreak revealed that half a day after the first episode appeared online over a million people have already grabbed a copy via torrenting. As of early Monday morning, more than 300,000 people were actively sharing one of the three most-popular torrents. Australia made up 11.6 percentage of all downloads, ahead of the United States with 9.3 percent, and the United Kingdom with 5.8 percent. These results were based on a sample size of 18,333 IP-addresses collected over the day. pirate sources. In some cases there is simply no legal alternative, because of licensing issues for example, or due to technical troubles such as those suffered yesterday by HBO GO. In other cases the legal options are too limited, restrictive, or expensive. The reasons above are not exhaustive of course, there are many more reasons why people turn to BitTorrent. For some it’s become a habit that will be hard to break, no matter where they live and how good the legal alternatives are.